This is a book you’ll want to grab. It’s beautifully done and its message is fab. Pastor with Grace Church, Boroughbridge, faculty member of the Acts 29 Oak Hill Academy, and author. 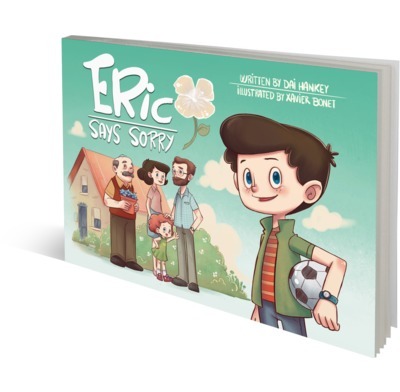 Kids will want to read this again and again while parents will love its clear message - taking us on a journey through guilt to the grace of Jesus. Epic!